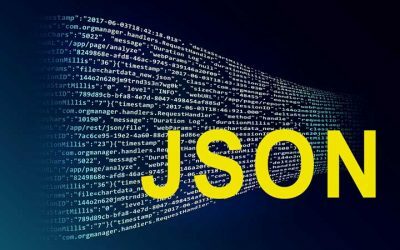 JSON is a frequently used format in server-to-server and client-to-server data exchange connections like AJAX. 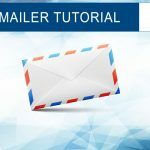 PHP natively supports encoding and decoding of JSON strings, and in this tutorial we will see how this is done with a concrete example. 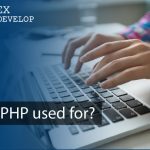 PHP daemons: how do you make one? 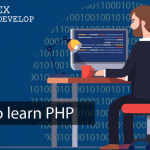 PHP is often associated with HTML code generation, but it can also be used as a background application for handling and analysing data and for operations like database clean up, email and messages retrieval and statistical data analysis. 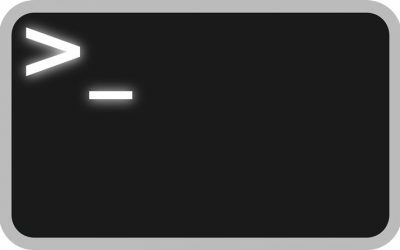 How do these kind of scripts work and how do you make one? Loop control structures are used all the time, so it is important not to make mistakes when using them. 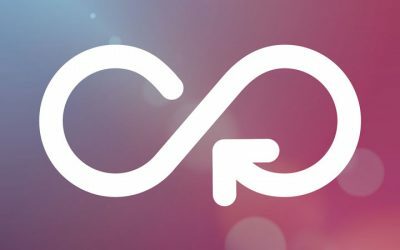 In today’s post I show you 6 facts that every PHP developer should know about foreach loops. PHP has some different tools for dealing with XML files. 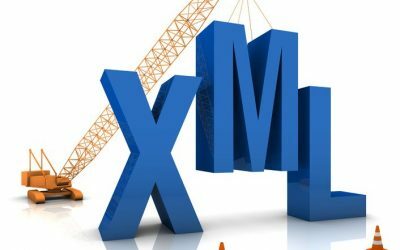 In this post we will see how to create a new XML document from scratch using three different PHP extensions: SimpleXML, XMLWriter and DOM. Which one is best for you? 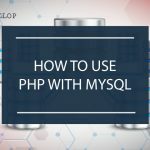 Do you need to get started with user authentication in PHP? 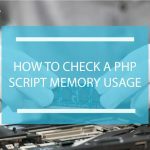 Keep reading to learn how to implement a simple but fully functional PHP class for managing user authentication. 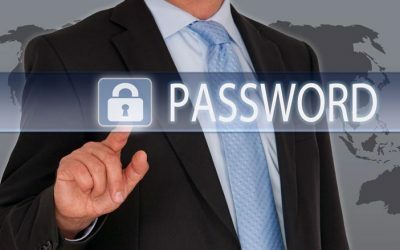 You will see how to authenticate users with username and password and with cookies, and how to properly store passwords on the database.